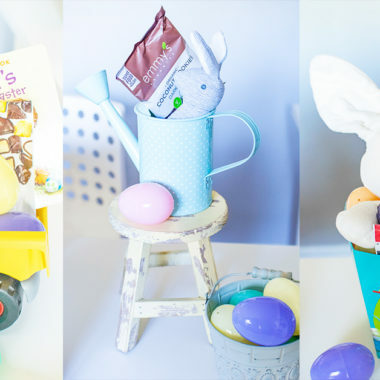 In honor of the anniversary collection release of The Little Mermaid, I’ve got a list of mermaid gifts that are perfect for kids! 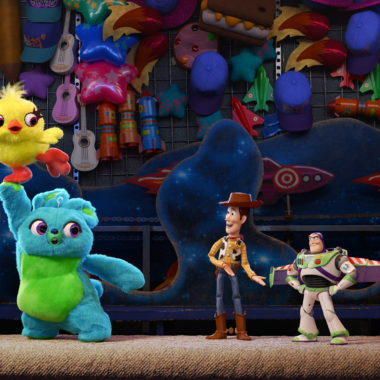 These gift ideas can are especially great for fans of the Disney classic! 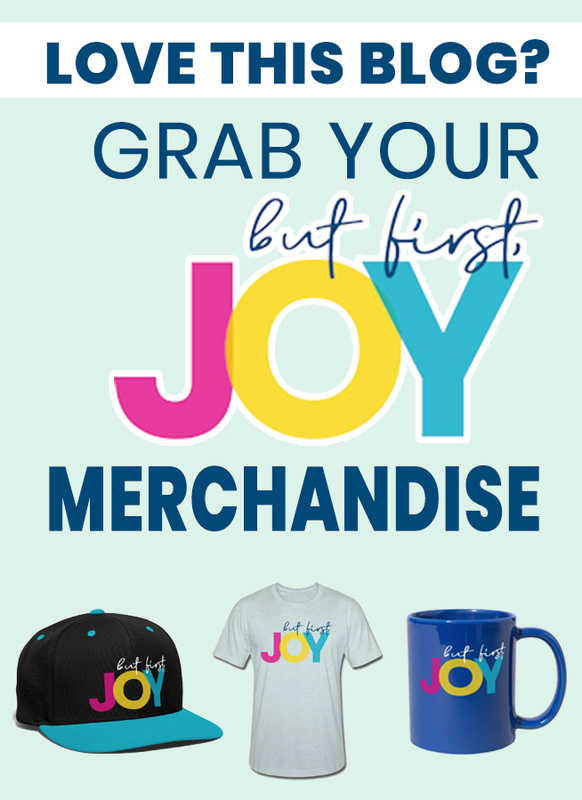 Whether you’re shopping for a birthday, special holiday, or just because – you’re sure to find something that will make your little one squeal with joy! 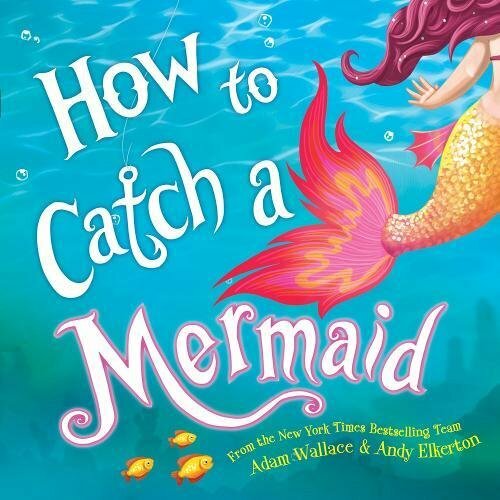 Become a mermaid and make a splash with your own glittering tail, just like Ariel! 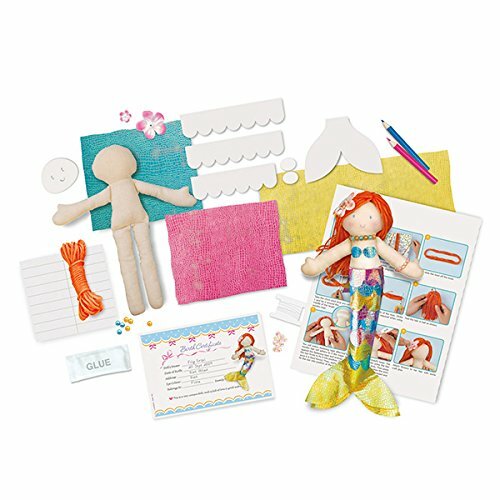 With colorful tulle, glitter glue, shells, stars, and more, this easy to make DIY kit has everything you need to design your own magical mermaid tail. 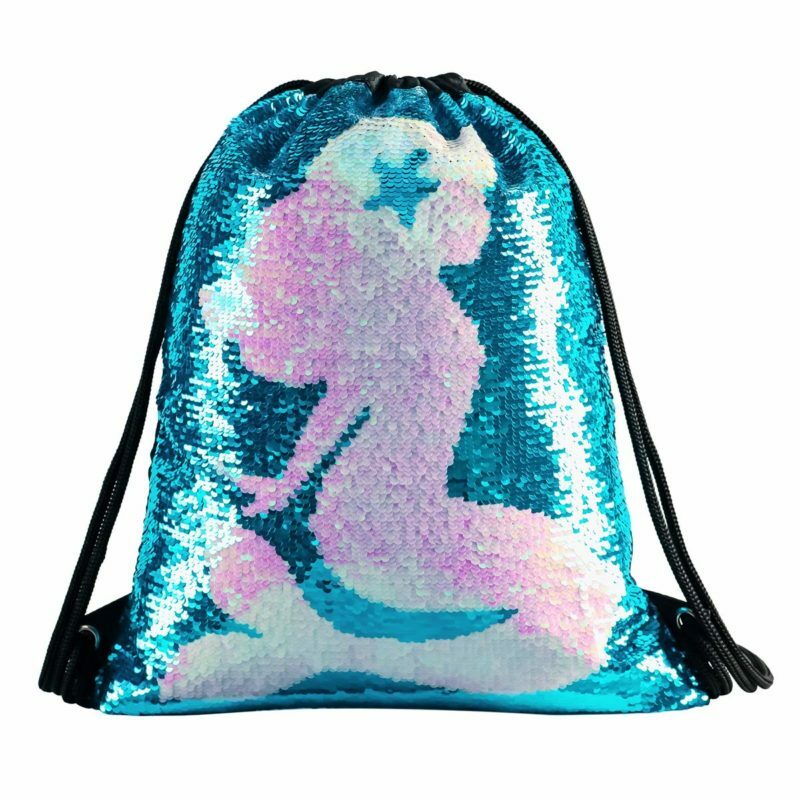 This mermaid sequin backpack is made by high quality sequin and soft polyester material, which looks shiny and sparkly. 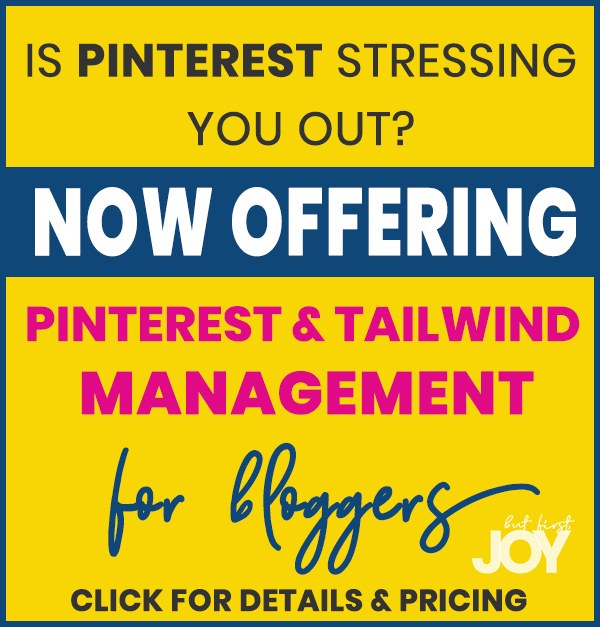 The inside of the backpack is designed with double lining, which is very durable. 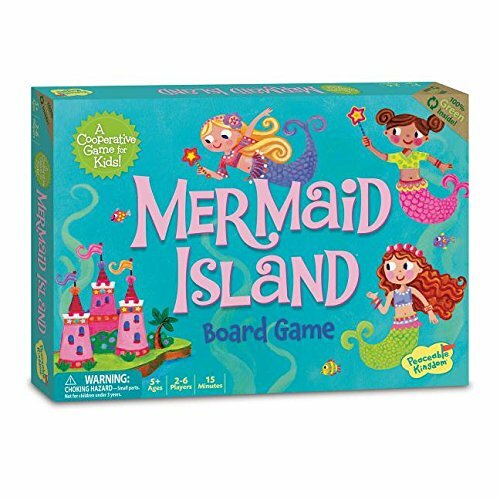 It’s a fun mermaid gift for kids! 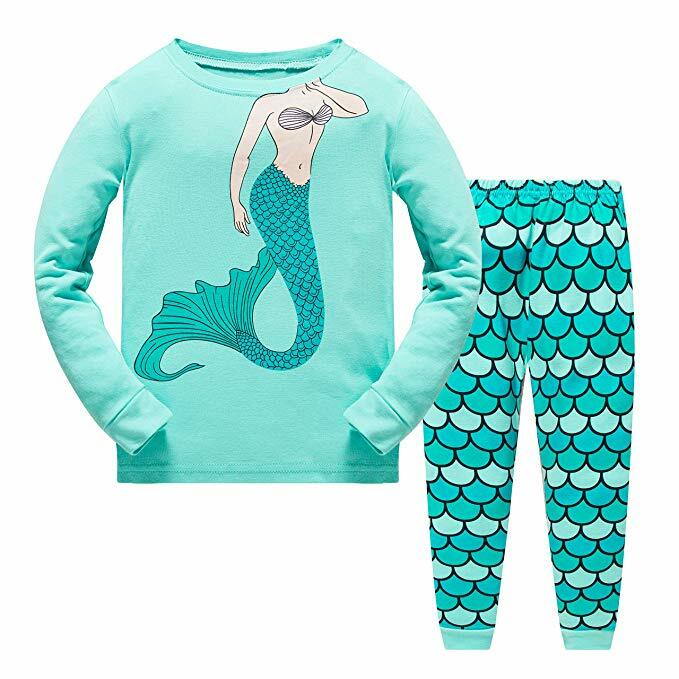 These mermaid pajamas are the perfect way to turn your little one into a mermaid who can drift off to sleep at night! 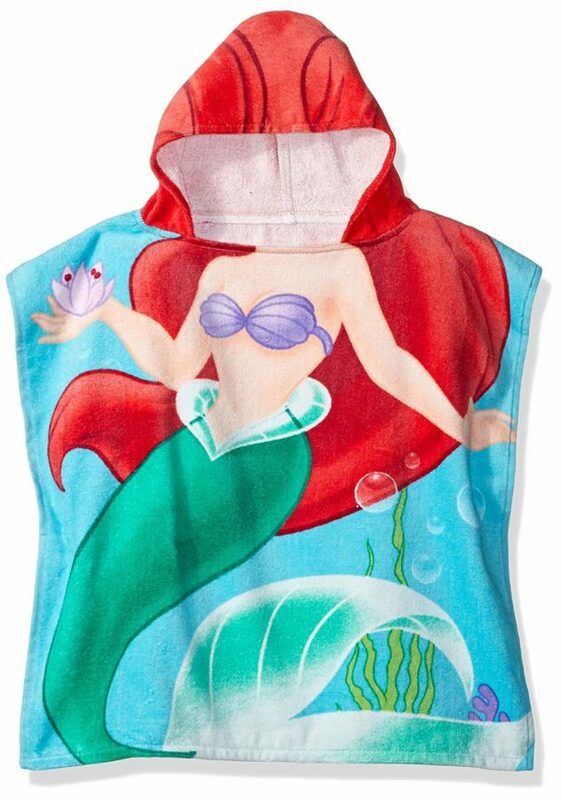 Make bath time, or beach time, fun with this Disney little Mermaid Ariel hooded towel! your child will feel Royal at bath time with this towel. 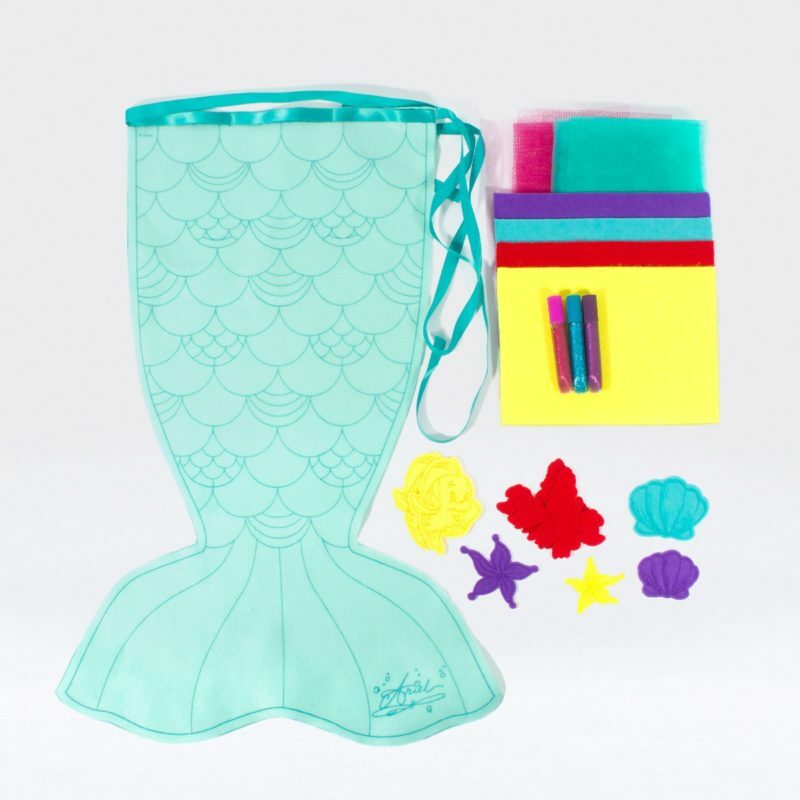 Super absorbent 100percent cotton allows colors to pop for your little Princess! Every little girl has a princess dream and wants a bright, beautiful backpack that can let them act their dream role. 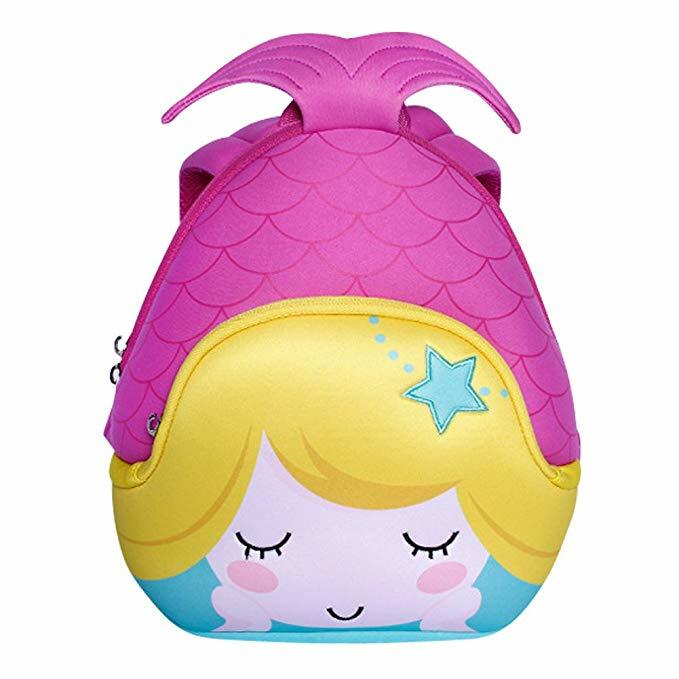 These backpacks are the best gift for your little princess. 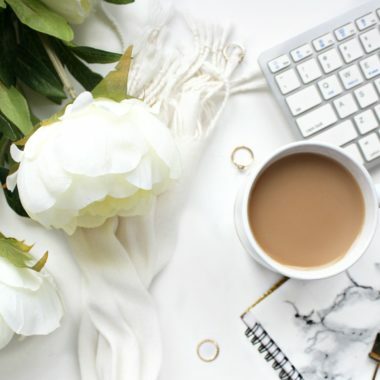 Not only is it high quality and super cute design, but also the extremely comfortable and sweat-free carrying system – the shoulder straps are padded and ventilated, and the back panel of this bag has the same features. Also the shoulder straps can be adjustable to accommodate the height/girth of your young one. 10. 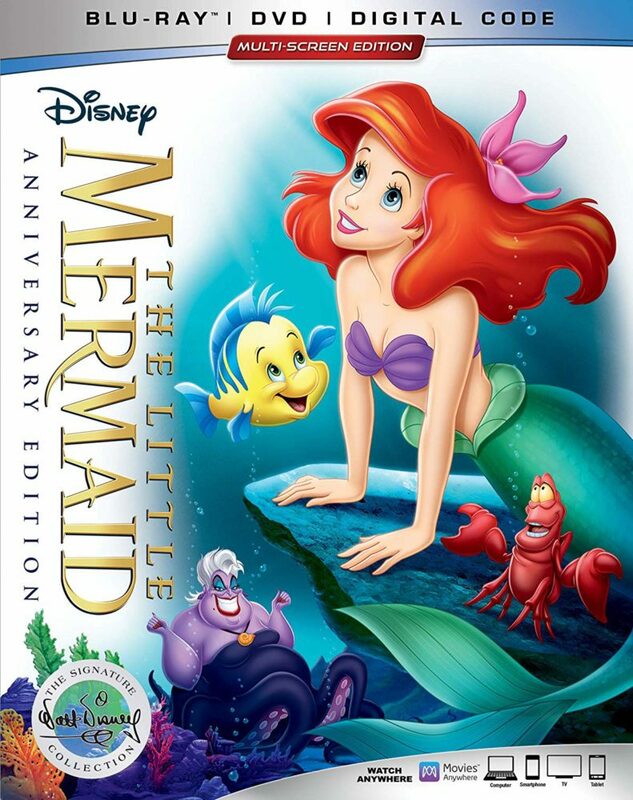 The Little Mermaid Blu-ray (Anniversary Collection) – Get it February 26th! 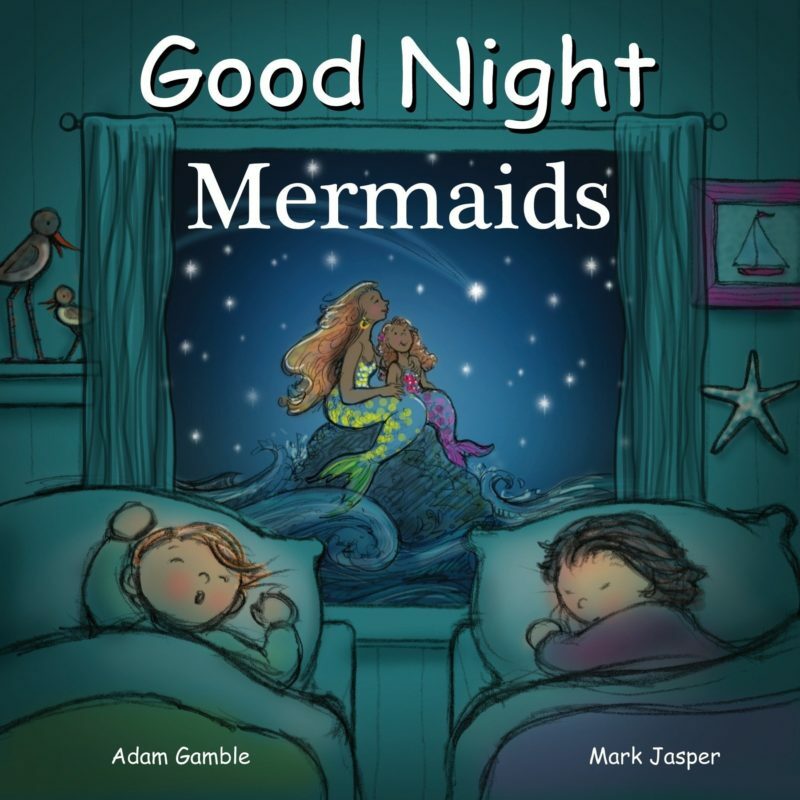 What’s your favorite mermaid movie?